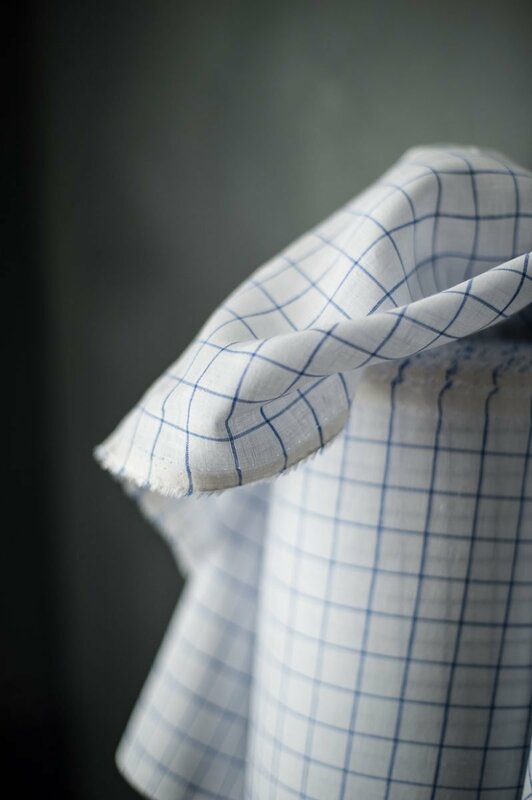 A bright blue and white check Irish linen. 152cm wide. Check repeat 2.3cm. 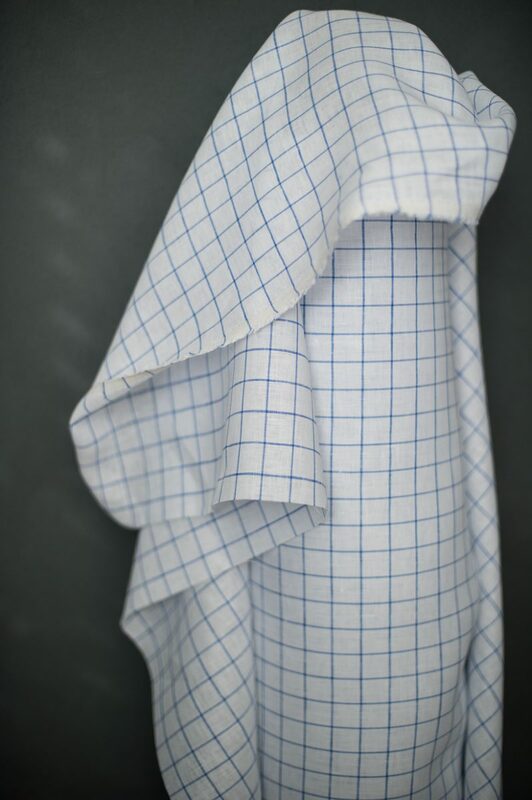 We recommend washing this linen at 30 degrees. 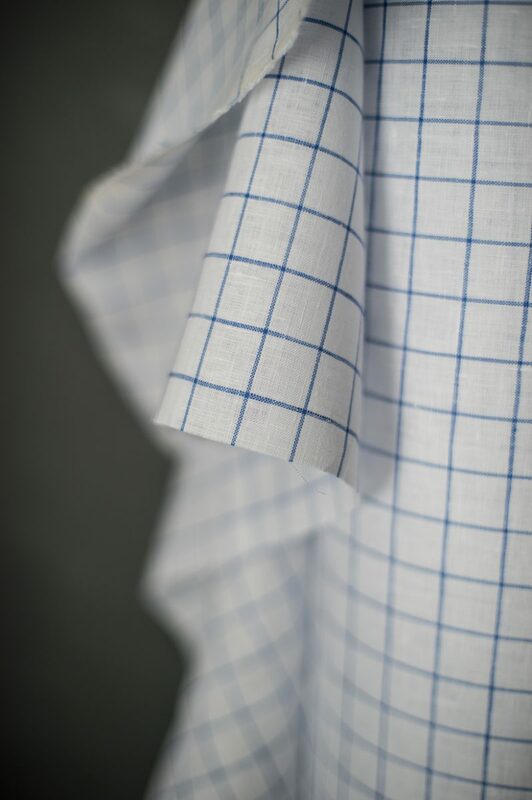 Penny Check is suitable for dresses, tops, shirts, and loose fitting trousers as well as homewares. Please request a sample if you need to check the colour or weight. Penny Check is suitable for the following patterns in our Workbook: Bantam, Heron, Saltmarsh, and Strides.